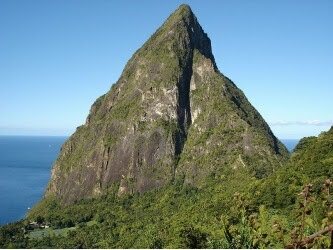 The "Buddies in the Caribbean" DXpedition group which specializes in 100 watt or less low power radios and the Buddipole portable antenna systems is back again to St Lucia (J6) on Dec 5 – 13, 2010. The north shore Villa location was magnificent on our first visit in Feb 2010 and we want to demonstrate "ultralite" dxpeditioning into magnificent "vista" locations, operating a field portable battery-only radio with backpackable, lightweight antennas and most of all "having fun" with a new group of operators. 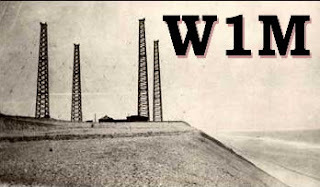 The eight operators are: Budd/W3FF, Guy/N7UN, Wey/K8EAB, Bill/W7ZT, Todd/N4LA, Kent/K4MK, Gary/NX8L, and Tom/W4OKW. There will be 3 villa stations in operation on 160-10m using CW, SSB, and RTTY. At the same time, several teams will be battery-only, field portable either from St Lucia beaches or scenic mountain tops. They group is applying for a unique J6BP callsign for the ARRL 10m contest on Dec 11-12th. QSL via LoTW, eQSL, or mail to the operator’s home callsign (SASE required). For more current information, see our J6 website. Hope to work you!